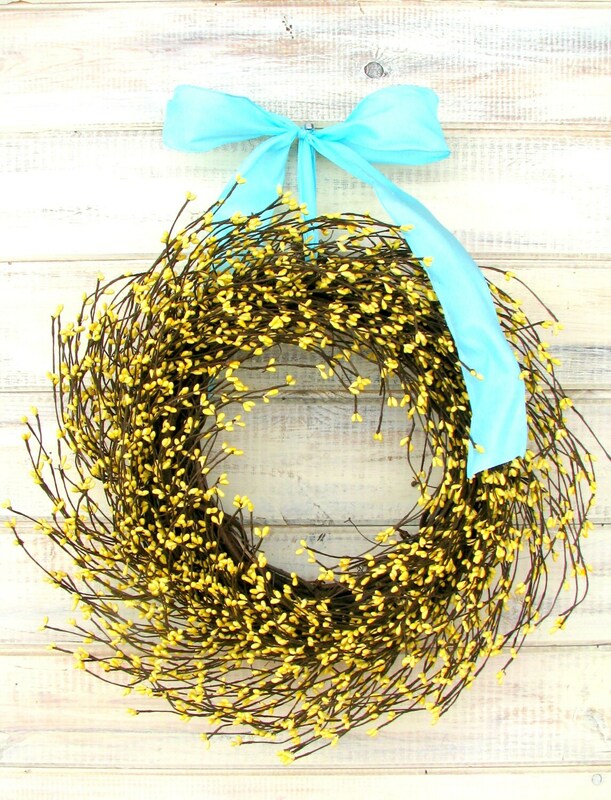 Welcome Spring and Summer with this Sunny Yellow Wreath!! 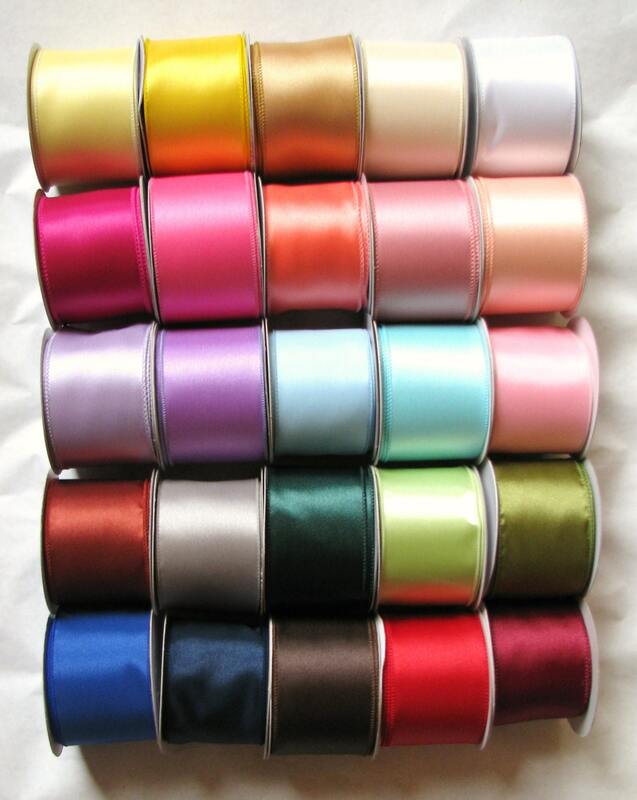 PERFECT Easter, Mother's Day or your WEDDING DECOR!! 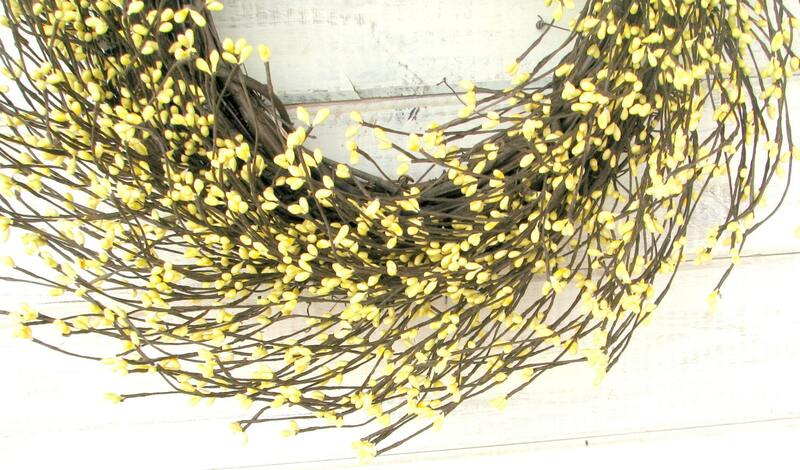 I was looking for a yellow berry wreath for my kitchen. I looked in so many places to find someone to work with me to get the look I wanted. Christi was FANTASTIC. I can't say enough good about her. She worked with me and was so patient and listened to what I wanted and worked with it from there. She also got it done so quickly and the whole service and experience was awesome. 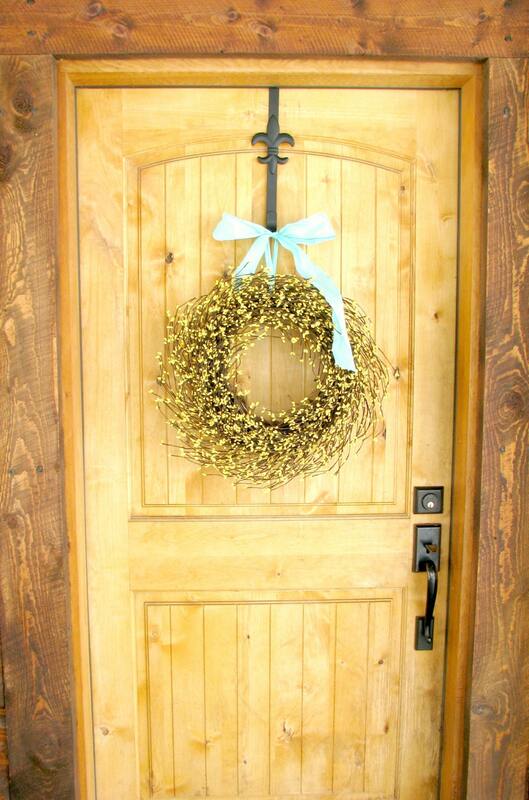 The wreath is beautiful and is such a fun addition to my kitchen. I will definitely be coming back for more! Thank you, Christi!! My wreath was even more beautiful in person than the pictures on the website! It is such high quality craftsmanship and I love it in my newly remodeled bathroom!! It was delivered extremely quickly as well. Thank you so much!! This is very well made and looks great hanging!